Lo from Bklyn: Yes, this is my book! Yes, this is my book! 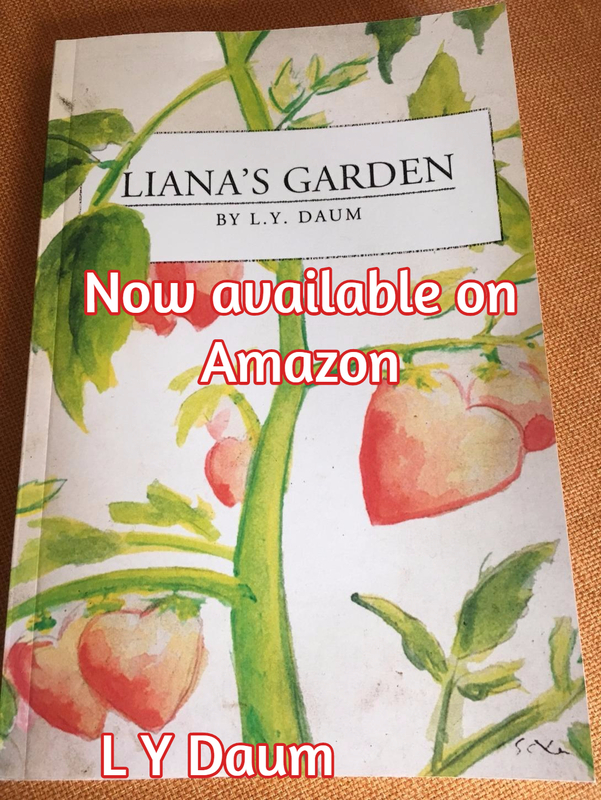 Yes, this is my book, "Liana's Garden, by L Y Daum." I have always liked when writers used initials. It made me wonder who they were and if they were male or female. I decided to write under my birth name because, this was a new birth for me and this is who I came into the world as. This is a story of sisters, relationships and the many bumps they shared. There is laughing, yelling, crying, forgiving, and a few surprises along the way. I hope my reader will laugh, cry and connect with the women in this story. Just maybe, they will give some thought to letting go of the pain, anger in own their life and embracing forgiveness.